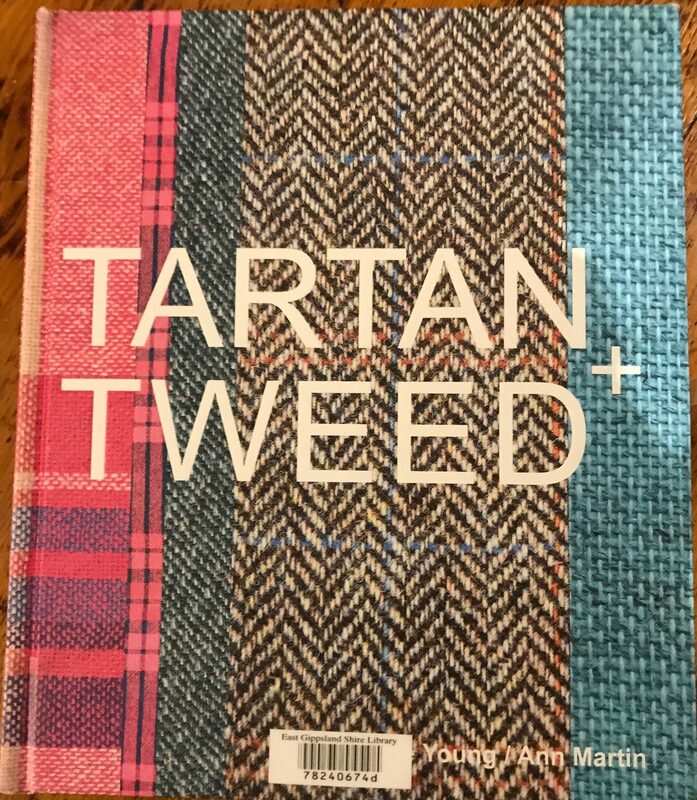 One of my recent borrowings from the local library was this wonderful book entitled Tartan and Tweed. Tartan and Tweed, a well illustrated book, gives the history of tartan and tweed from their beginnings in the Scottish Highlands to their popularity and use in contemporary fashion design, music, art and film. 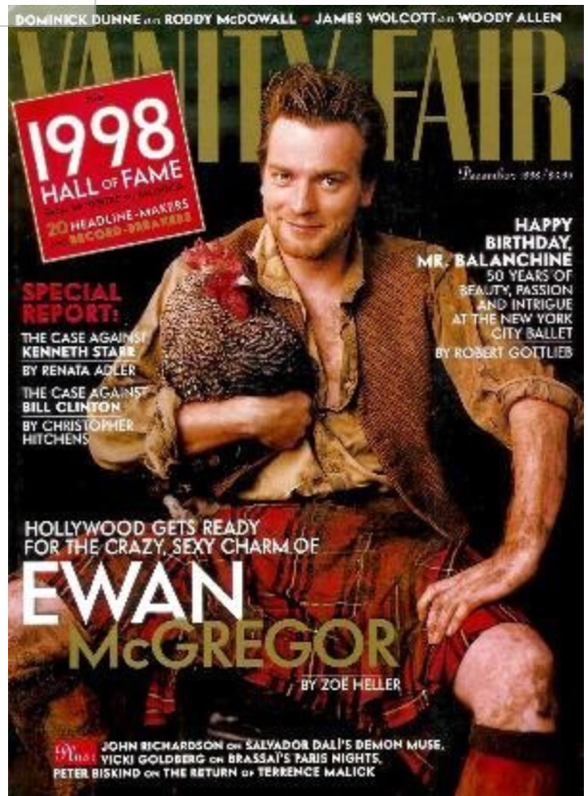 When they were talking about personalities and their use of tartan I was tempted to Google the Vogue cover to see the actual illustration that was mentioned in the book as Ewan Mcgregor is one of my favourite actors. The book explores the use of tartan and tweed in fashion in the collections of leading designers including Vivienne Westwood, Alexander McQueen and Chanel who have used these textiles in a fresh, subversive way. I am now searching for biographies of the various designers mentioned as this book has sparked my interest. I have read Coco Chanel’s biography but will search out the others. I have mentioned the use of tartan in a previous post a few years back. It also gives you a look at some modern kilts.